Hey! Does anyone else remember The Wizard, which was clearly just an excessively long Nintendo advertisement? For those of you who haven’t seen this 1989 gem, you may have another chance if you’re a fan of the guys from Mystery Science Theater 3000. Adding their own brand of comedy to an already amazingly campy film, Rifftrax aims to tear into The Wizard. It is available on their website for $9.99, and it will feature both the original version of the film and their commentary version. 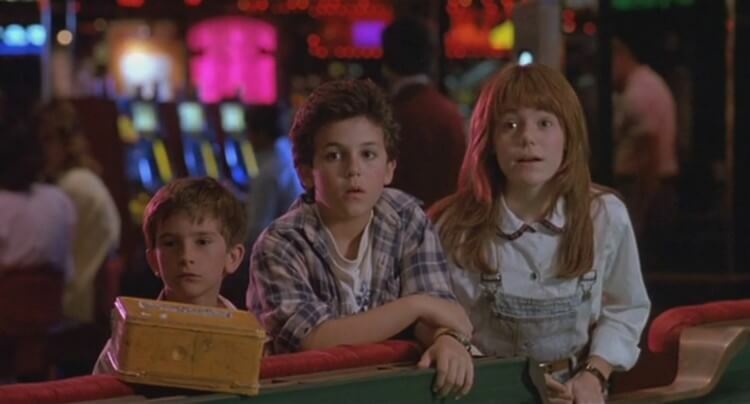 For anyone who may not know, The Wizard follows the story of Corey and Jimmy Woods (Fred Savage and Luke Edwards) after their parents divorce. Young Jimmy has a natural talent for playing video games so the duo head off the West Coast in order to compete in a high level, video game competition. (Living the dream right?) What most people might be surprised by, is that this was the premiere of Super Mario 3 in the United States, so it was quite a big deal. It was also incredibly shameless. Don’t get me wrong The Wizard is enjoyable, but after watching it far later in life you cannot help but feel as if this is a big commercial. Nintendo loaded this game up with as much promotion as humanly possible in order to push to the Western audiences that a new Mario game was on the horizon. It should be noted that this movie released before the actual Super Mario Bros. film, which is just as bad for all the wrong reasons. 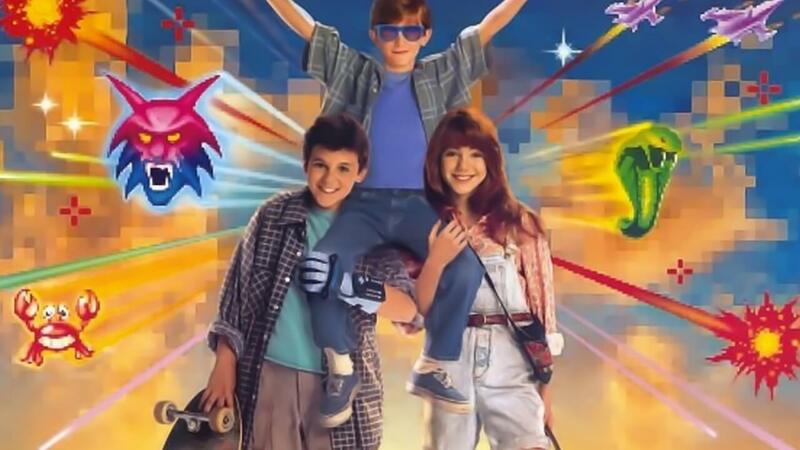 Honestly, if you haven’t seen The Wizard, it really is worth a watch as it can bring back those nostalgic gaming moments. Because let’s face it, video game movies have not really had the best of luck lately. It does not seem to be getting any better. Have you seen The Wizard? Going to buy Rifftrax version? Sound off below! A recent graduate of Arcadia University, Collin MacGregor is a freelance video editor and writer. He covers video games, television, and film for The Nerd Stash. Collin currently is the head film/television reviewer for the site.